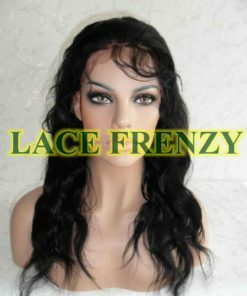 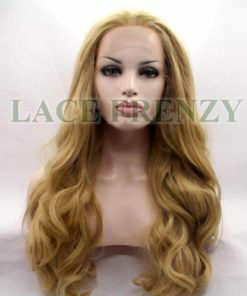 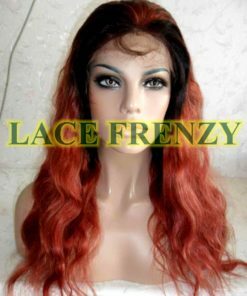 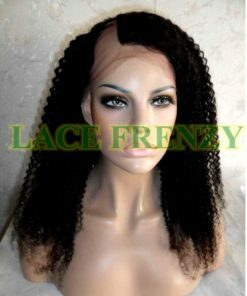 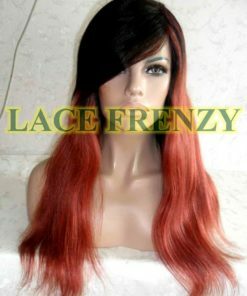 This is 100% Indian remy human hair and it comes from the Indian Race. 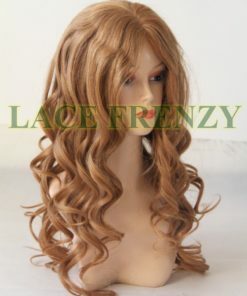 ● It is processed hair, colored and curled. 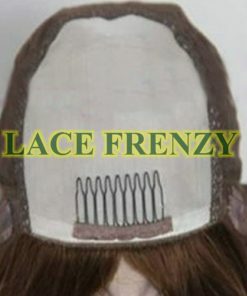 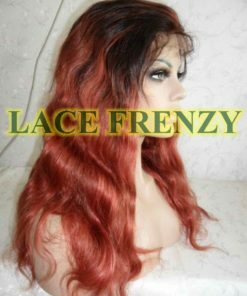 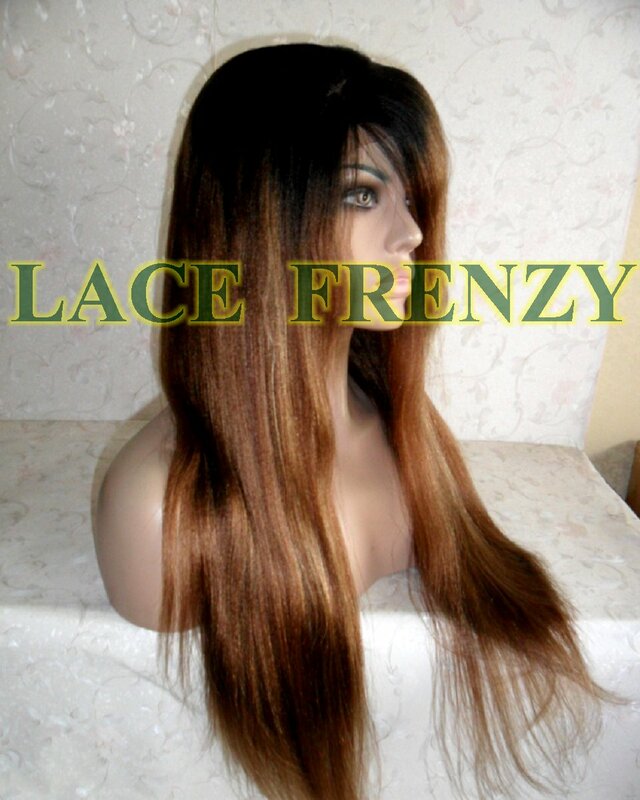 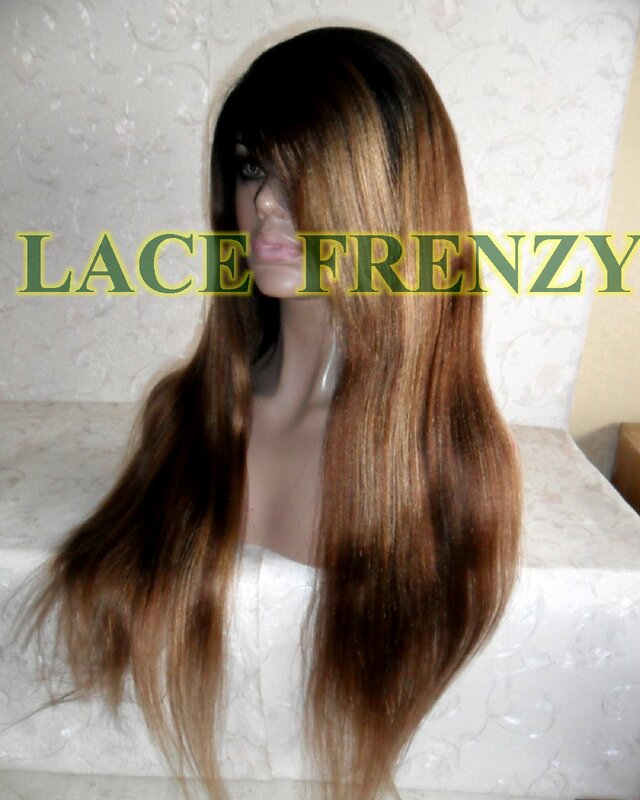 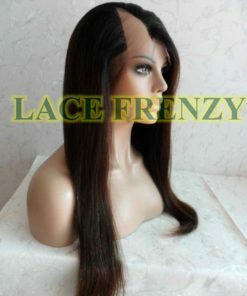 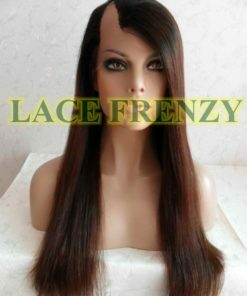 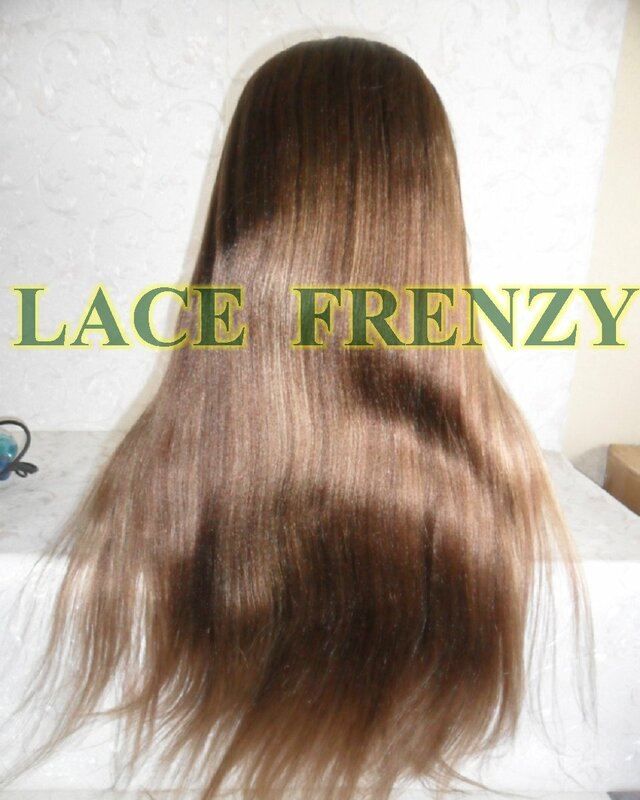 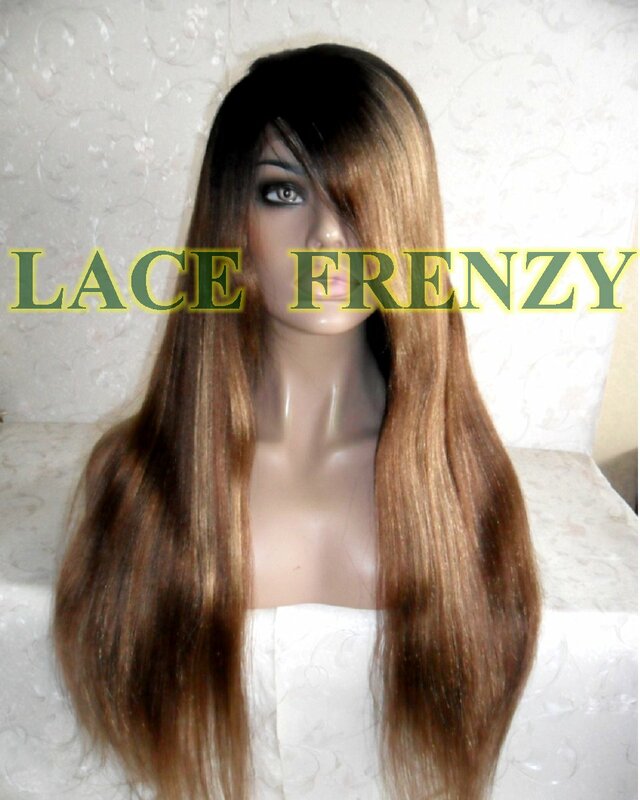 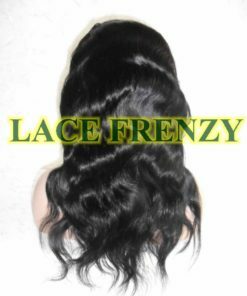 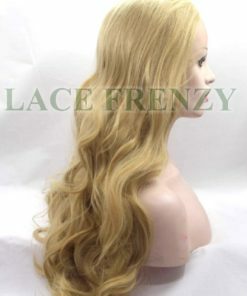 ● It is very soft and lustrous, and thinner than Chinese hair. 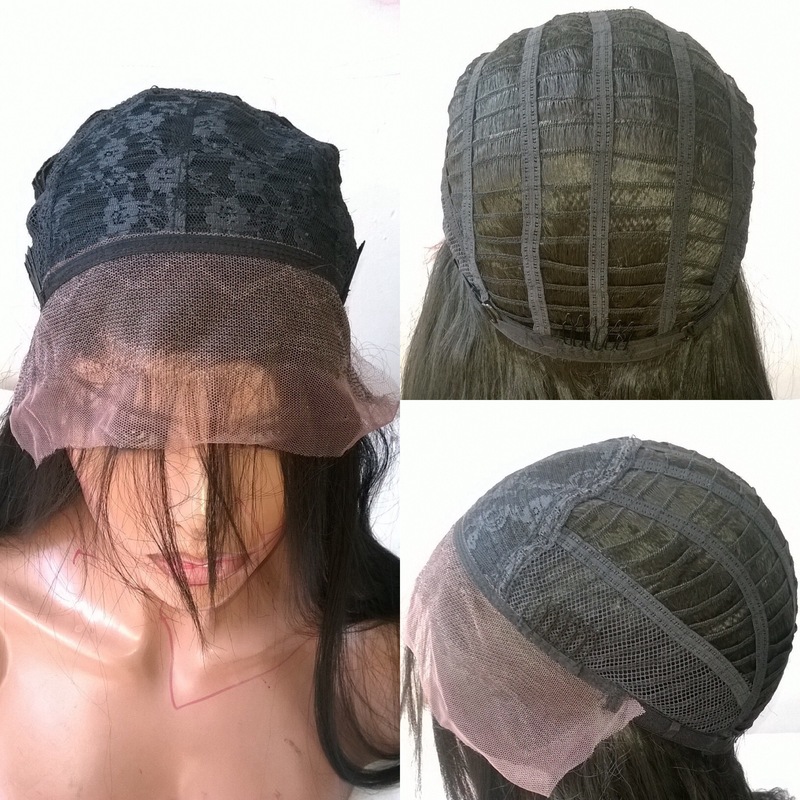 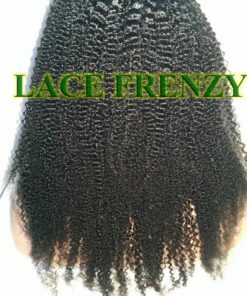 ● The natural straight hair texture can wave up when wet.